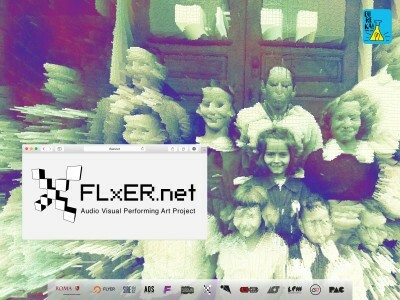 FLxER Audio Visual Performing Art Project is an event at the intersection of video and performance mixing spectacle, research, entertainment and education, lecture, roundable, workshops and video mapping installations. 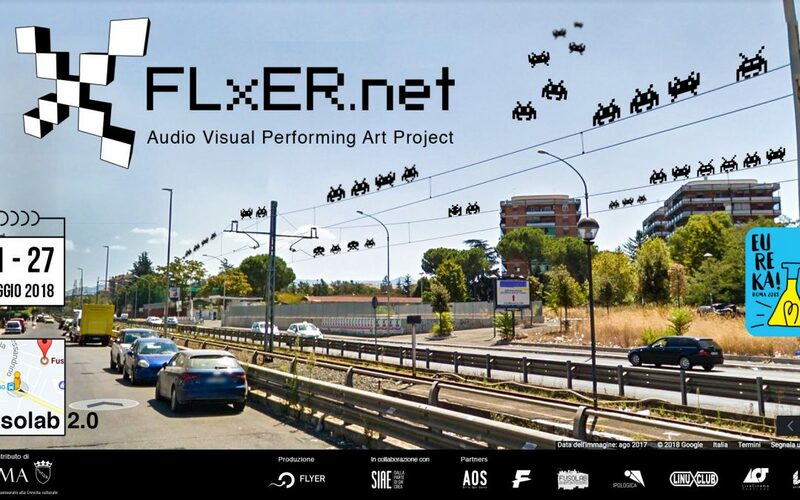 The initiative takes place at Fusolab 2.0 in Rome, from the 21th to the 27th of May. The center for art and data, HER: she Loves Data, will contribute to this wide range of activities with two lectures, both strongly related to AI, data and algorithms. On May 25th, along with the renewed anthropologist Massimo Canevacci, we will explore the cutting-age topic “Fake Intelligence. Artificial Intelligence and new remix-humanity anthropologies”. The artificial intelligence constitutes the extreme boundary in the relationship between humans and technologies, by processing and combinating data collected from everyday life. AIs interact with us and with our perception of the world and from these interactions, new forms of identity – which are ubiquitous, multiple, collective, anonymous, remixed- come out and inhabit the word in new configurations. The school is at the moment one of main ongoing project at HER. she Loves Data, carried with the partners of the festival – such as Esc Atelier, 4Changing spa, Baicr – in a public, open process which is bringing together the main actors in San Lorenzo (from people, university, from local companies and sellers) to stimulate an high-level relational networks around the school. The first meeting took place at Esc Atelier: the roundtable represents the second operative meeting of the design process to build up the school and discuss new proposals.